The Clarkstown Police Detective Bureau arrested a 24-year-old male from Delaware for the shooting death of 37-year-old Youbens Joseph stemming from a dispute that occurred at Youbs Auto Sales in West Nyack on Saturday. 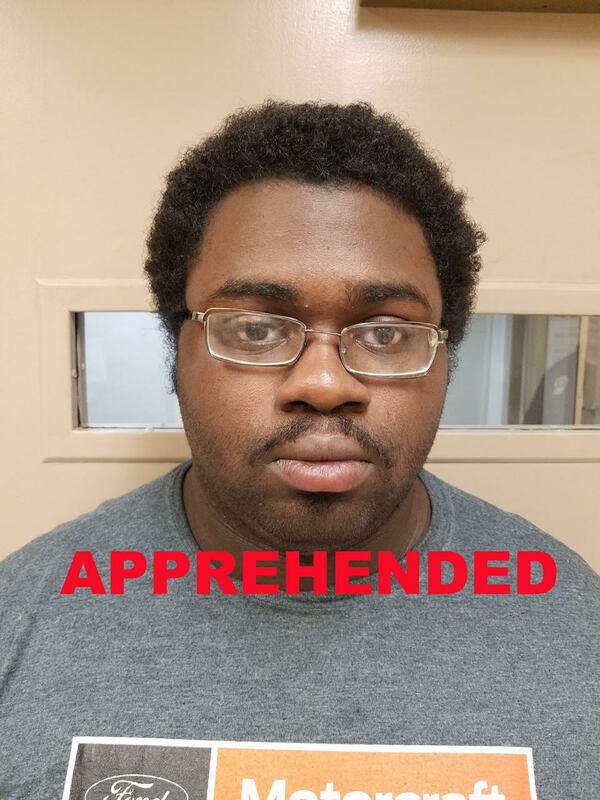 Eric Hue Ross, Jr., 24, of Wilmington, DE, was taken into custody at a residence in Quakertown, PA. The Clarkstown Detective Bureau, with the assistance of the Clarkstown Police Street Crimes Unit, U.S. Marshall’s Service, Pennsylvania State Police, New York City Police Department Intelligence Bureau and the Quakertown Police Department, apprehended Ross after an exhaustive five day investigation. The Clarkstown Police Department will hold a press conference at police headquarters, 20 Maple Ave New City, NY on Thursday at 11 a.m. to provide a more detailed explanation of the investigation. Youbens of Middletown, NY had been shot a total of three times, suffering major internal damage.